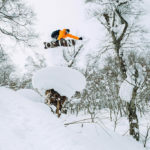 Join Mint and Nitro Snowboards in Japan for a week-long tour, riding pow with some of the biggest legends in snowboarding – Eero Ettala, Heikki Sorsa, Antti Jussila and friends. We’re headed to Aizu, located in Southern Tohoku. This area is a powder magnet, and scores bucket loads of light dry snow, and most importantly, no crowds. 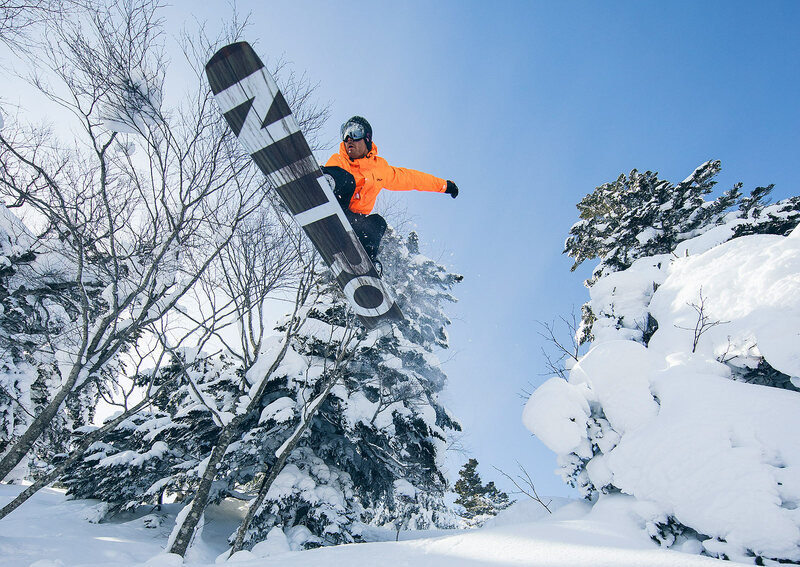 The resorts in Aizu are a playground for snowboarders (and good times! 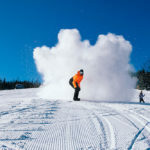 ); It’s home to some of the best freeride terrain in the region, has perfect groomers for laying high speed carves, progressive parks with loads of features and has a cat ski operation to access the backcountry. Combine this with luxury accommodation, great dining and drinking options and very little western influence and you’ve got one epic destination! We’ve included everything so you can focus on just one thing, Good Times! Apart from getting to ride every day with the pro’s and our Mint Tours guides, we’ve included luxury accommodation, buffet breakfasts and buffet dinners, a photographer on hand to capture all the action, all lift tickets, bus transfers, day trips to nearby resorts, movie nights, demo sessions, access to the latest powder shapes from Nitro Snowboards and we’ve got a few tricks up our sleeve to keep the stoke going, all week long. This tour is running at the peak of the snow season in Aizu. 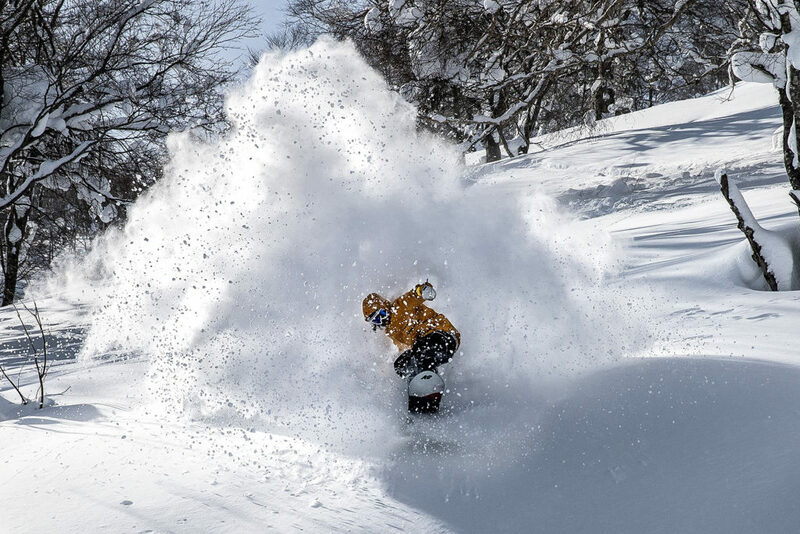 What you can expect on this tour is cold temperatures and deep powder. Most days you can expect to ride powder that’s anywhere from boot to waist deep. Even if we don’t get fresh snow overnight, the cold temperatures and our local knowledge will ensure you’ll be able to ride light dry snow days after a storm. 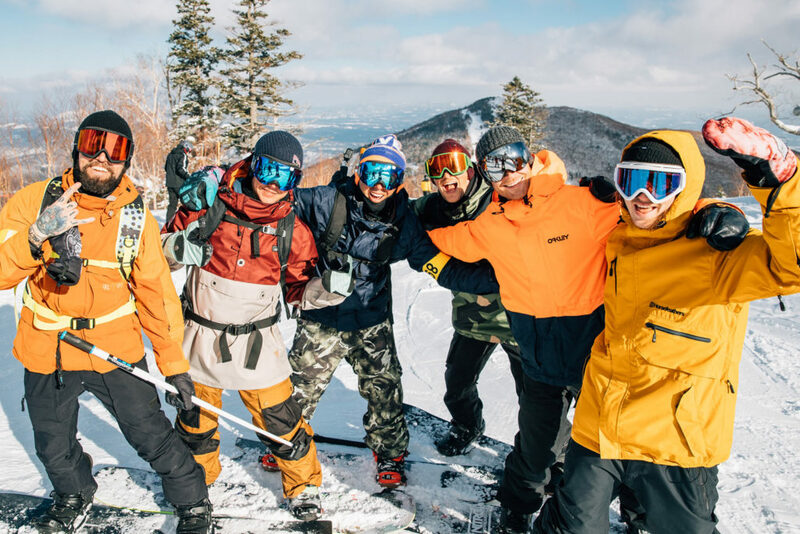 The Good Times Japan Tour is supported by our good friends at Nitro Snowboards. 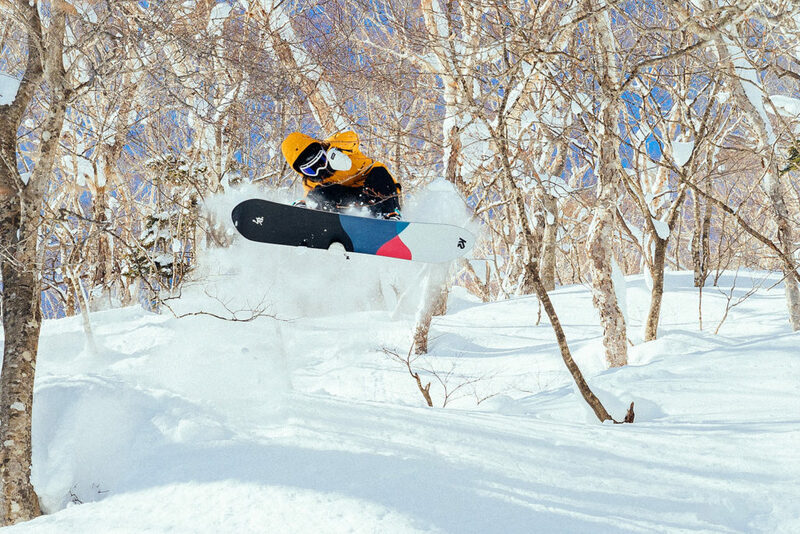 Throughout the tour you’ve got access to our fleet of powder boards from Nitro. You’ll get to test ride the latest powder shapes from the Nitro range. We’ve got loads in store for the week and each day will be unique. Each day you’ll ride with our guides and the pro’s. 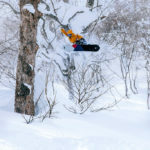 You’ll get to ride Alts Bandai, Nekoma and Grandeco resorts as well as a few local secret spots. Our guides are on hand from first to last chair and they have just one focus – Good Times! You can spend your days freeriding with the pro’s, lap the park and learn a few tricks, or just join in for some hot laps all over the hill with our guides. After riding, you’ve got access to our Good Times bar where you can catch up with the other campers and guides. Each night we’ve included buffet dinners where you can load up on all the Japanese and Western food you can handle and wash it down with a few ice-cold Asahi’s. We’ll also have movie nights, tech sessions and plenty of time to catch up with the pro’s. Sound like a Good Time? Yeah, we know. Grab your buddies or come solo, just make sure you don’t miss out on this epic trip! If you ever wanted to experience cat skiing/boarding in Japan, we have an optional cat ski session available. You don’t have to compete for fresh lines here, we have exclusive access to the cat-ski zone, with the snowcat’s to shuttle us to the top after each run. We’ll have our photographer on-hand to capture all the action. There is terrain to suit every level of rider, from wide open powder fields, to tight trees. Throughout the tour you’ll stay at the luxury Urabandai Lake Resort. Our comfortable twin share rooms are equipped with 2 single beds, have great heating, private ensuite bathroom, TV, and free WiFi. You’ve got access to the onsen (hot spring) and all the hotel facilities including shops, bar with pool table and darts, and drying room. Also included are buffet breakfasts and dinners at the hotel. For any guests wanting some extra space, we have single share rooms available at an additional cost.